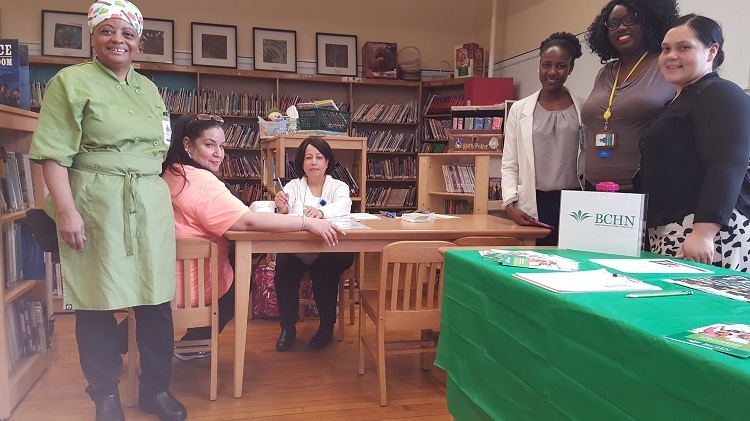 On March 28, BCHN Community Health Workers participated at the Teacher’s Community Health Fair at P.S./MS 95x. 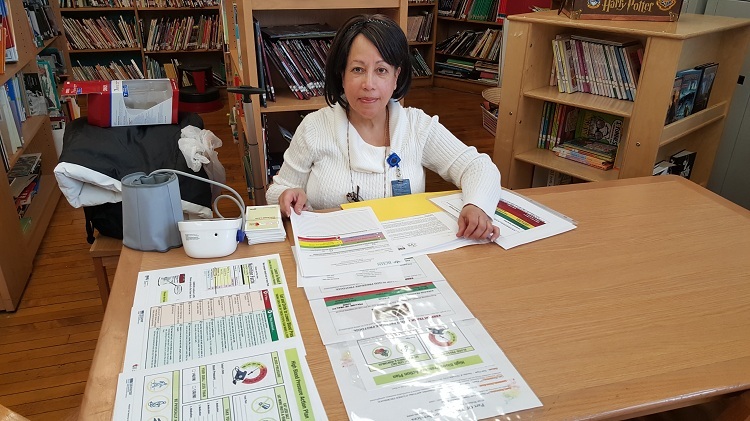 17 teachers had their blood pressures measured by the CHW team. 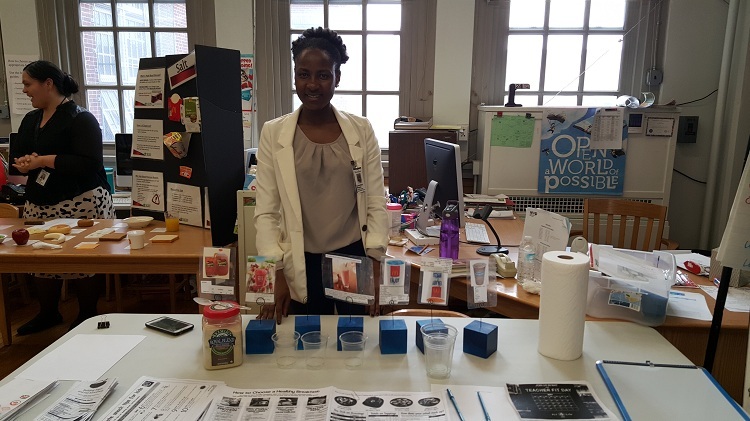 Participants also participated in a food mock up activity, where teachers built meals they would typically eat throughout the day, and were taught about how that meal would affect their recommended daily sodium intake. The events ended with a healthy meal prepared by an onsite chef, provided by the school.